Photography tours, walking tours, culinary tours (we love these), rug weavers visits, mezcal tours (you’ll love these). Let us help you make the most of your visit! All Tours are led by Juan Manuel Santiago, a certified tour guide from the village of Guelatao, birthplace of former president Benito Juarez . He has lived and traveled in many places in Mexico, learning about local culture, food, and history hands-on. He speaks fluent Spanish, English, and Italian. He is constantly looking for new places to explore to make his tours more interesting and unique. He has a great rapport with local artisans and a knack for presenting information in a captivating way. 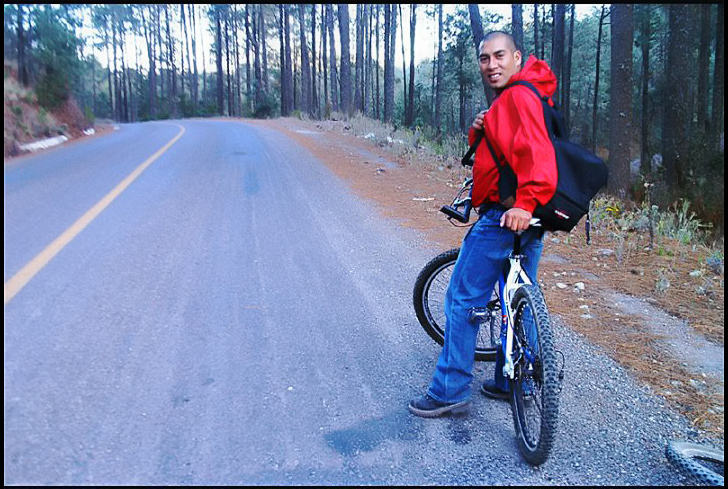 In 2002, he received his guiding license, but every year, he makes sure he learns more about his native Oaxaca and its surrounding areas. He offers both group and private tours and will make sure you are always provided with the best service possible.